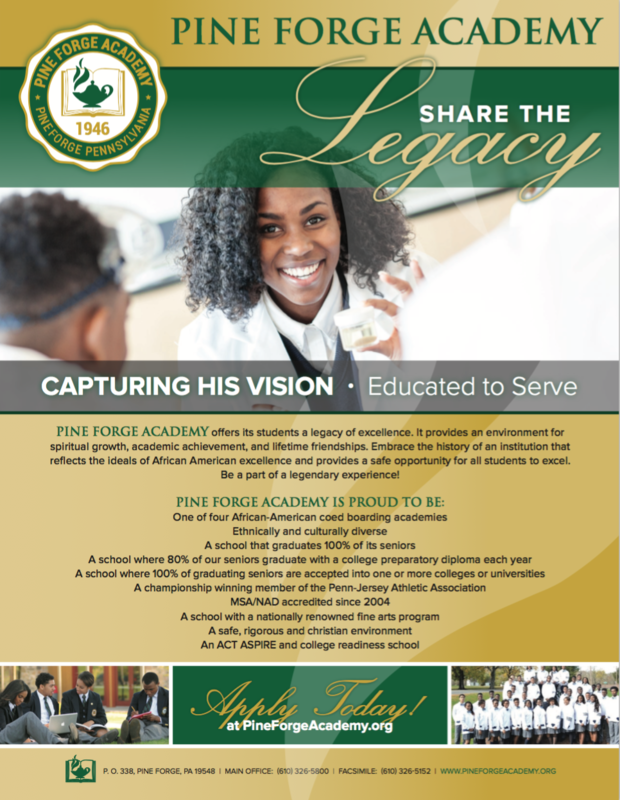 Pine Forge Academy is primarily a boarding academy that welcomes qualified students with a wide variety of skills, interests, and abilities for enrollment in grades 9 through 12. When considering an application, the Admissions Committee reviews a student’s previous academic and social records, recommendations from teachers and administrators, and the required entrance essay written by the student. The Academy also requires a minimum cumulative GPA of 2.0 in order to be considered for admissions. Parents of returning students should complete the annual re-enrollment process by accessing ParentsWeb through their existing login. The Online Enrollment/Re-enrollment system will open with a link to the enrollment packet for your child. The online process should take less than 30 minutes to complete. Your information will be saved if you need to quit and come back later. If you have any questions about the process, please contact the Office of Admissions and Records at 610-326-5800 ext 212. Pine Forge Academy, a co-educational Seventh-day Adventist school, is committed to providing appropriate and reasonable accommodations to students with documented disabilities. If a student has a disability and requires academic accommodations, documentation must be submitted to the Director of Admissions prior to their admittance into the Academy. Please also be aware, private schools offer students a wide array of benefits, but, unlike public schools, private institutions do not have to honor individualized education plans (IEPs) or 504s. This is due to Section 504 of the Rehabilitation Act of 1973. Under this law, public schools must use public funds to provide needed accommodations to a student with disabilities. It is the private school’s decision to honor IEPs or not based on the institution’s assessment of it’s reasonable ability to do so. If a student with accommodations is enrolled in the Academy, it is the parent and Guidance Counselor’s responsibility to initiate the NAD REACH process in order to develop and monitor an accommodation plan. As we partner with you to ensure that excellence is not an accident, please note that failure to provide documentation can adversely affect your student’s matriculation at Pine Forge Academy. 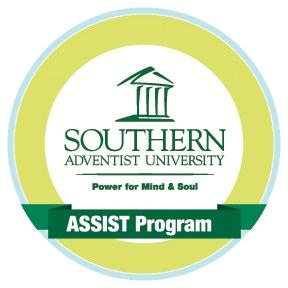 Pine Forge Academy, in partnership with Southern Adventist University’s ASSIST grant program, has the opportunity to offer unique tuition assistance to our students. Through this service-oriented program, our participating students are paired with elderly adults in our community in a mutually-beneficial way. If you would like more information, please contact: Tracey Jackson at 610-326-5800 ext 216 or at tjackson@pineforgeacademy.org.